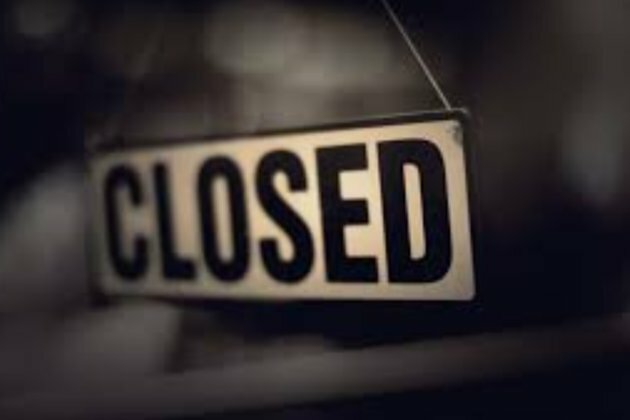 WEXFORD, Ireland - The Food Safety Authority of Ireland (FSAI) has released details of four closure orders served to food premises in the country during the month of August. FSAI revealed in a statement on Tuesday that it slapped four food premises with Closure Orders for breaches of food safety legislation last month. The FSAI said that two premises in Meath and one each in Louth and Wexford were ordered to close. The four orders were served after the restaurants in question failed to reach food safety standards. The department said that Closure Orders were served under the EC (Official Control of Foodstuffs) Regulations, 2010 Acto. Louth-based Riverview Takeaway, which is located in Unit B, Molloys Building, Merchants Quay, Drogheda was ordered to close over its handling of raw kebab meat and raw chicken. Wexford-based Lotus, which is located on 70 South Main Street was ordered to close due to supply of food to any other business. Further, Meath-based OBriens in Johnstown Village, Johnstown, Navan was closed for food business except the public bar area serving beverages in disposable containers. Pizza Point on Main Street, Dunshaughlin in Meath also was ordered to close. Dr Pamela Byrne, Chief Executive of the FSAI, said in the agency's report, It is essential for food businesses to have a strong food safety culture in their business, which can be achieved through ongoing staff training. Food businesses need to comply with the law and there are no excuses for failure to do so. Food safety inspectors are continuing to encounter basic errors being made by food businesses which are easily avoidable. Dr Byrne added, Closure Orders are served on food businesses only when a risk to consumer health has been identified or where there are a number of ongoing breaches of food legislation, and that largely tends to relate to serious and grave hygiene or other operational issues. These Closure Orders indicate that not all food businesses are complying with the law and as a result, are potentially putting consumers health at serious risk.